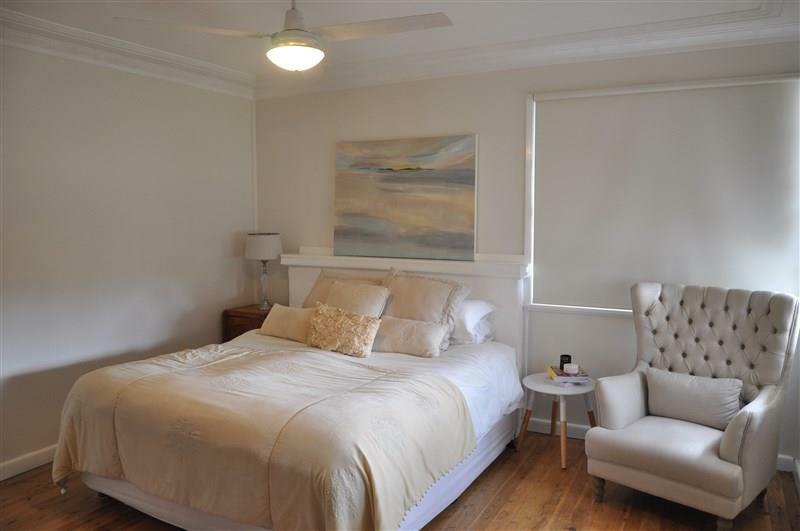 This classic 4 bedroom Camp Hill residence, offers its new owners an enviable family lifestyle, seamlessly blending period features with modern charm. 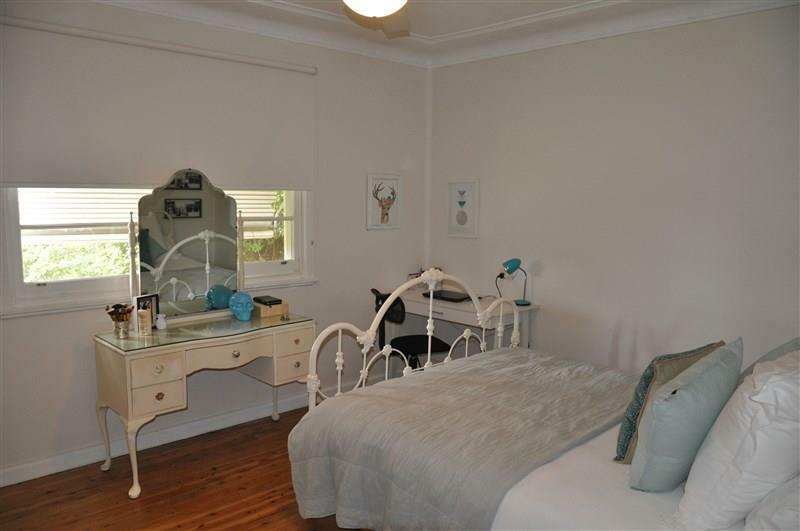 An entry foyer leads to the spacious master bedroom which has beautiful natural light, and the 3 remaining bedrooms have built in robes. 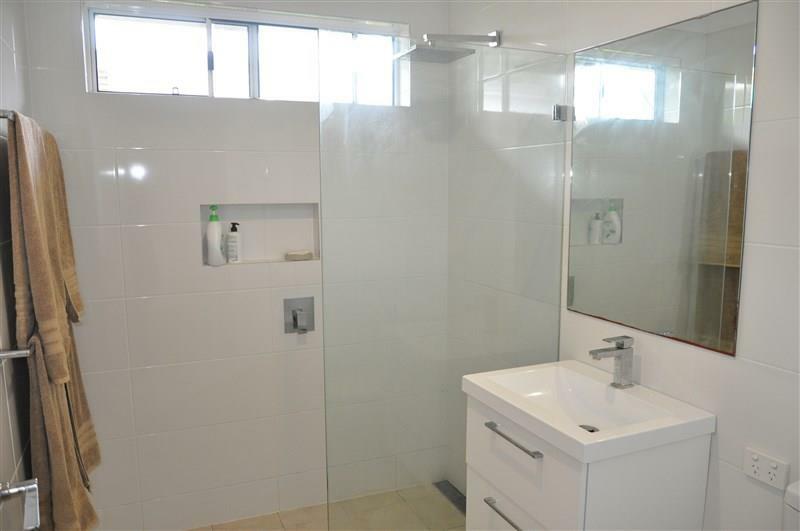 With a stylish bathroom and a convenient 2nd shower and toilet in the laundry. 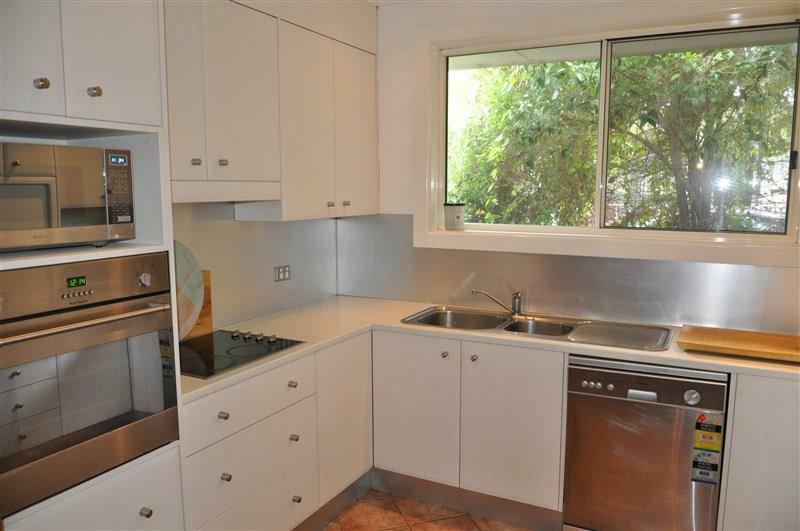 The renovated kitchen has been cleverly designed to maximize the space, and offers plenty of storage and a dishwasher. 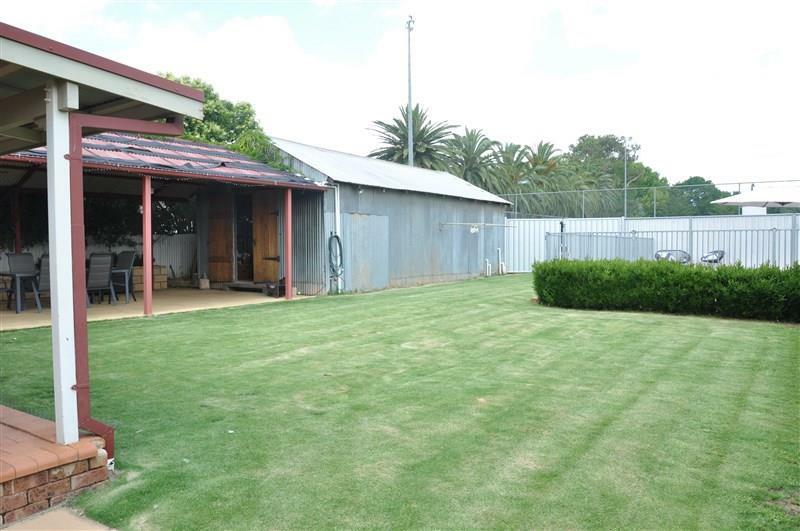 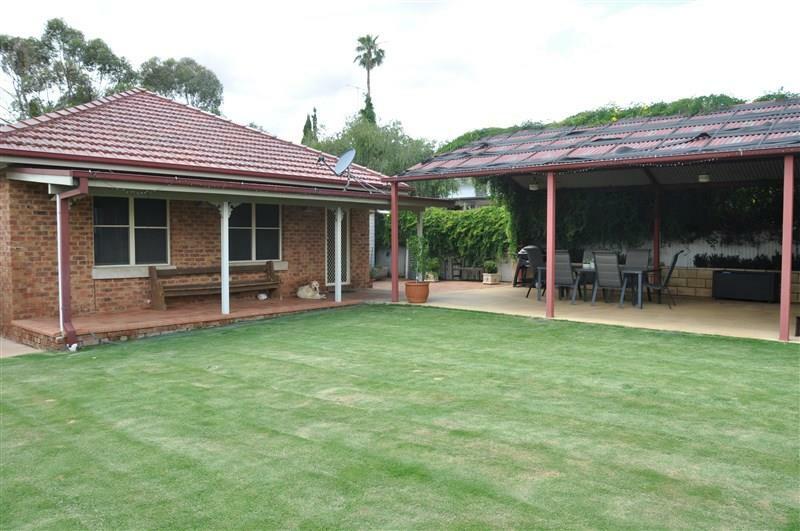 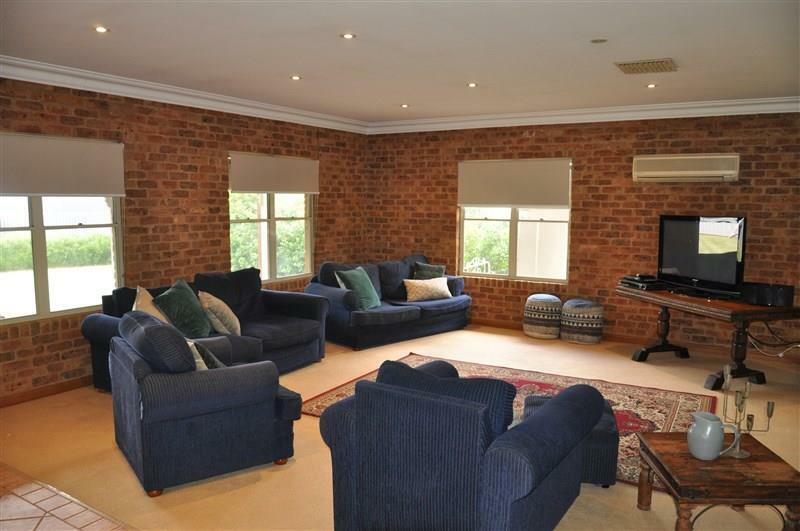 The huge open plan lounge/family/dining room features exposed brick and looks out to the rear verandah and the impressive covered entertainment area. 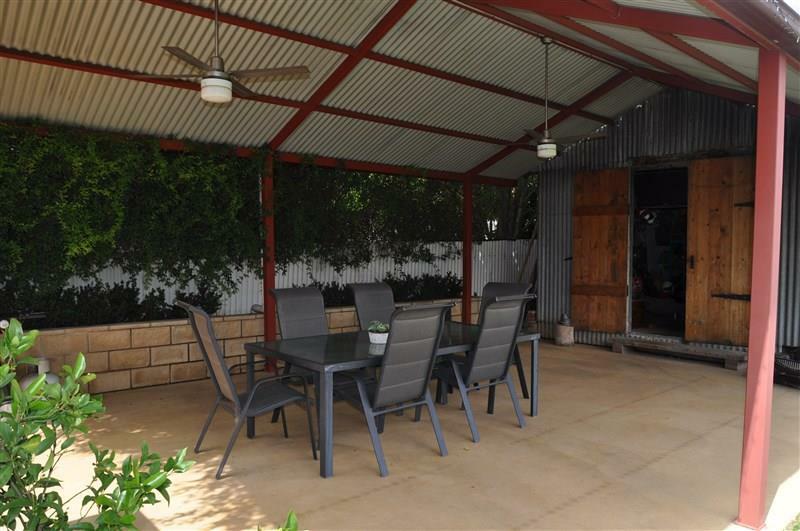 With gas heating, ducted evaporative air conditioning and split system in the living area, this is a comfortable family home all year round. 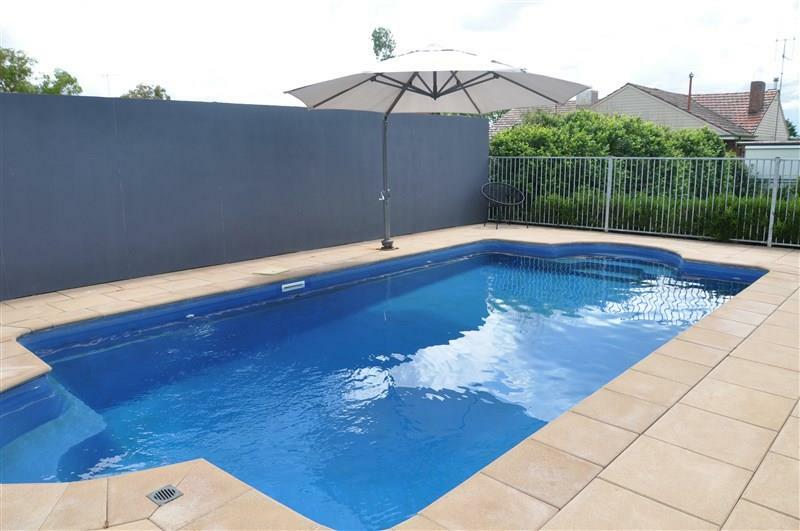 An inground saltwater pool, generous shed/workshop, rear lane access, automated sprinkler system and easy care garden complete this amazing package. 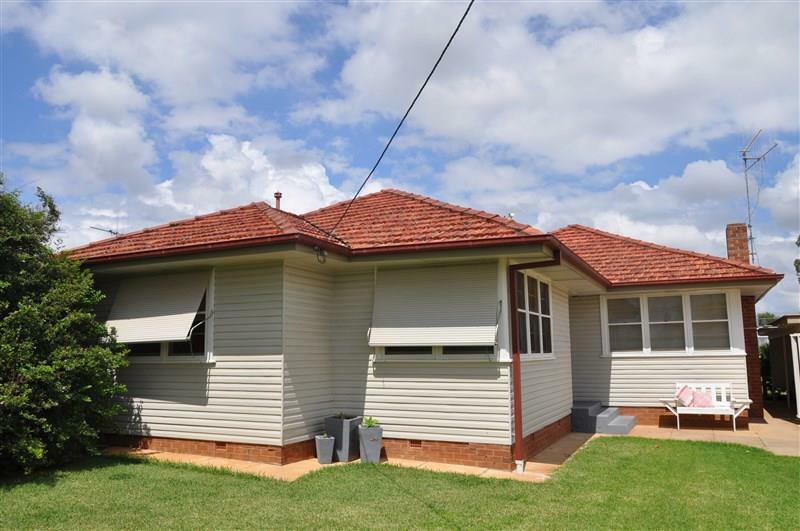 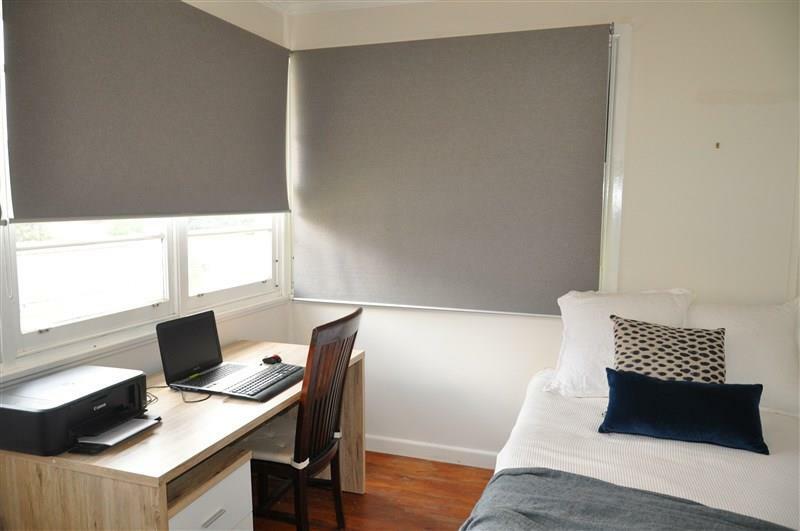 The 904.20 sqm block is located only a short stroll to beautiful Lake Forbes and local amenities including Forbes Hospital, medical centre and Forbes tennis complex. 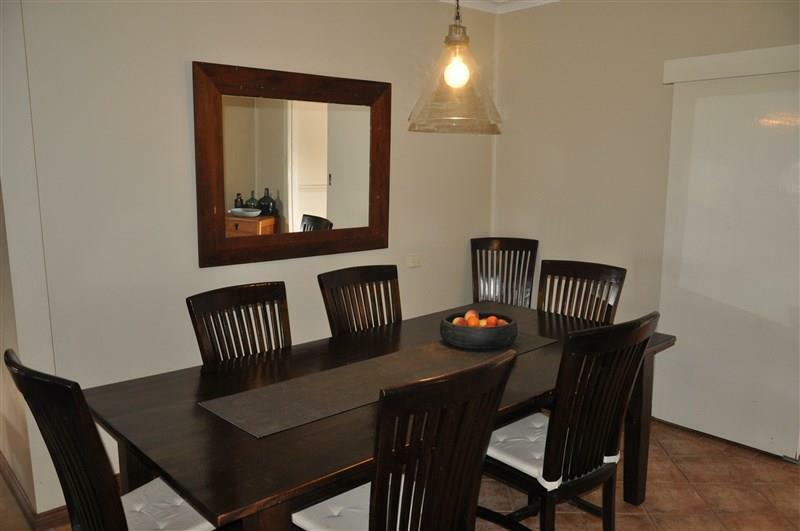 This terrific home ticks all the boxes and is well worth your inspection. 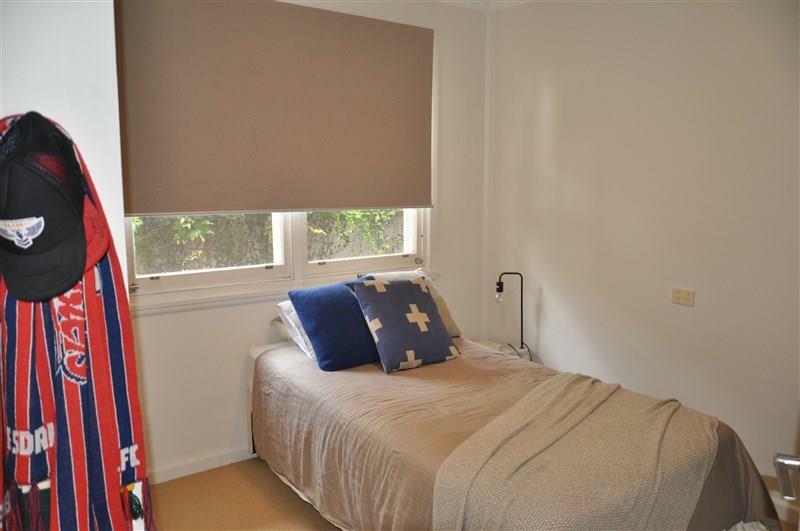 Dear Michelle, I am interested in 63 Hill St, Forbes, NSW 2871, Listing Number 2693151 which I found on http://ref.com.au.